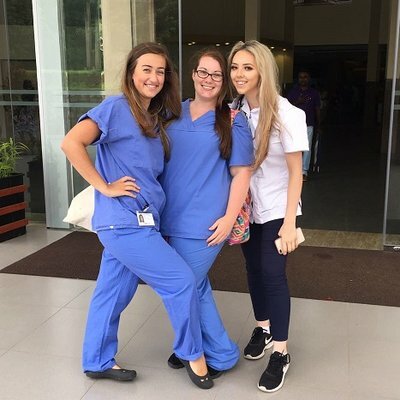 University of Brighton student midwife Amelia Hilsdon, and her friend Charlotte Hackett, managed to fundraise the entire cost of their two-week midwifery placement in Tanzania. And they aren’t the only ones, as we know many of our students and professionals take on the challenge to raise the cost of their trip themselves. 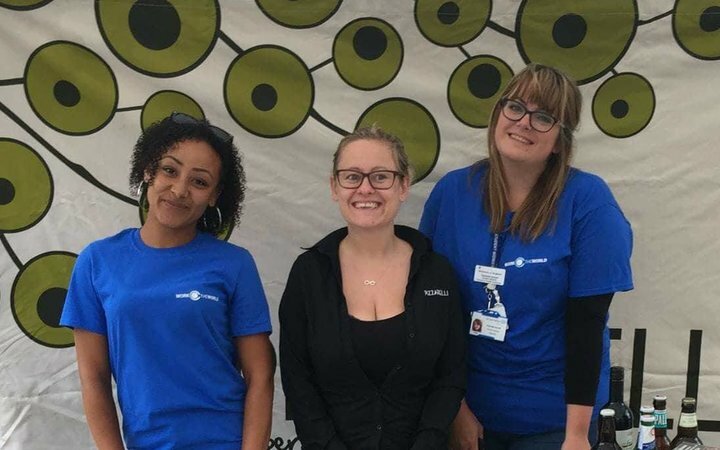 Recently, we chatted to Amelia about her experience fundraising, from her top tips to her biggest challenges. 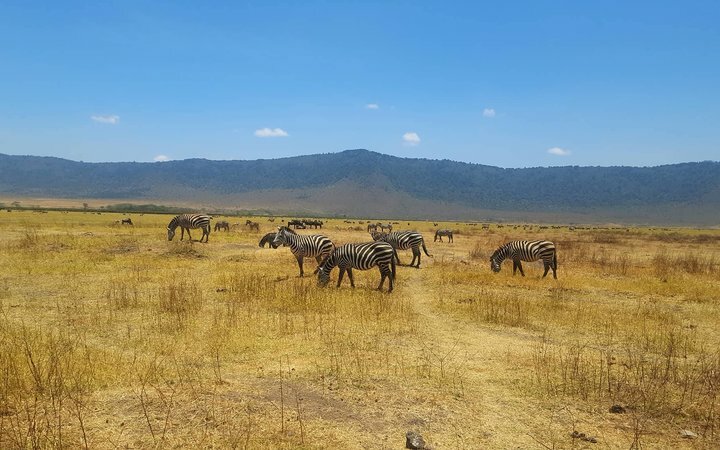 She and Charlotte raised the full amount needed for their trip, and in our latest blog we gain valuable insight into their self-funding efforts. Firstly, why did you choose to go with Work the World? As third-year students at the University of Brighton, the options for doing our midwifery elective were clear. We could stay in the UK, organise a placement ourselves elsewhere in Europe, or go with Work the World further afield. Of course, Charlotte and I chose to go with Work the World. The whole experience was absolutely amazing, couldn’t recommend it more to anybody. We chose to go to Tanzania, which for the both of us cost over £3,000. As parents, and students, we knew that it wasn’t going to be simple funding the trip, but Charlotte and I knew we didn’t want to miss this opportunity so we agreed to go for it and raise the money ourselves. 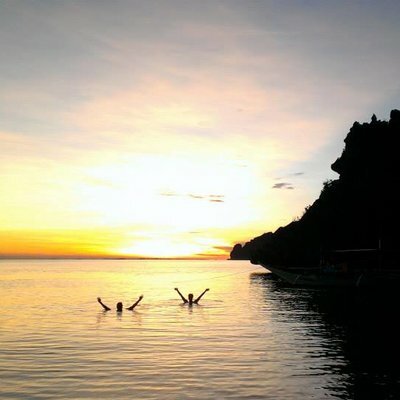 What inspired you to take on the challenge of self-funding your trip to Tanzania? 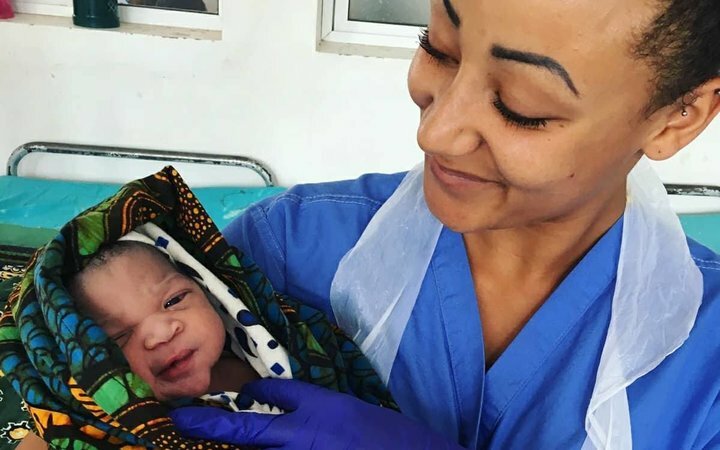 It was a difficult decision because we knew we could save money by staying in the UK, but we didn’t want to miss out on the rare chance to see a low-resource healthcare setting in a developing country. We knew that Work the World would organise our accommodation, meals and hospital experience, and we would have to book our own flights. Work the World planned everything for us. So, we had a chat and decided to give it a go, as we knew others had been able to do it in the past, and we decided it would be a great challenge to set ourselves whilst we’re still students. If they can do it, why can’t we? Being totally honest, we did sometimes worry that we wouldn’t raise the full amount. We were both studying at university, plus juggling placements and family life as single parents, and sometimes thought “how will we fit everything in? What will we do if we can’t raise all the money? What if we get really close but it’s not enough?” I know, looking back now, that if you are determined enough you can do it. We didn’t receive funding from the university, but we did apply for some money from our placement hospital in Hastings. We gave a presentation and were awarded £1,000 between the two of us—nearly a third of our total! It put us off to an amazing start and was a really big confidence boost early on. We also wrote to the local Lions Club and Rotary Club, who awarded us around £900 between them. 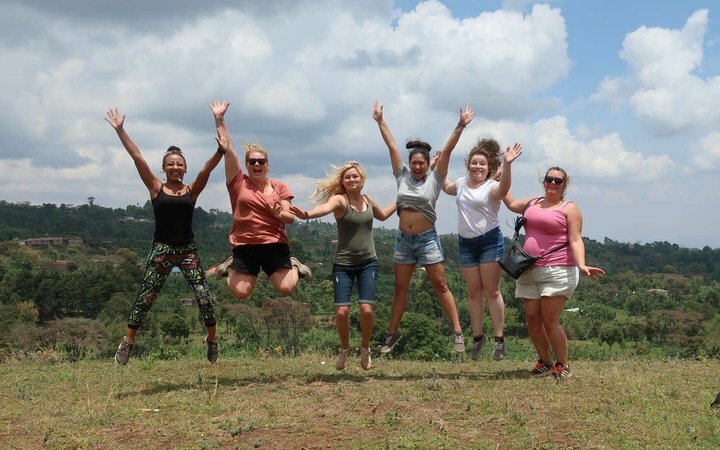 We had started fundraising in February for our trip in October, so we felt we had enough time to get the money together after receiving our university results, without it being too stressful or rushed. Another great fundraising activity we came up with was to get in touch with a local restaurant that Charlotte had worked at in the past. We asked them if they would consider helping our efforts and together we came up with our own signature pizza, and £1 of each sold would go towards our trip. They were also kind enough to give us loads of pizza to hand out at stalls we had set up in two local towns, which we would hand out for donations. We made £400 through the pizza restaurant overall, and we were so grateful for their help. 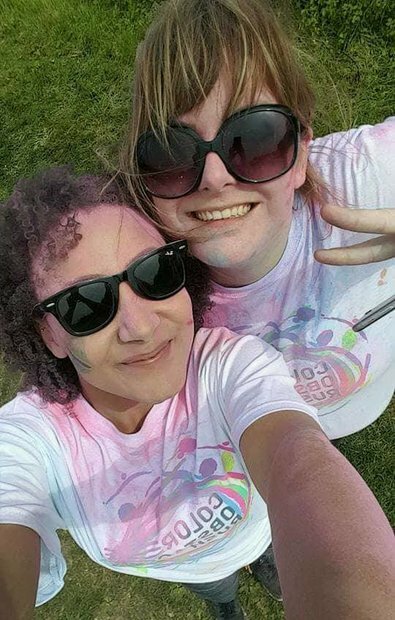 Another fun activity we took part in was the Brighton Colour Run, which was a 5km paint run around the city. We raised around £80 from this and had loads fun in the process! How did you get the word out about your efforts? One thing that really helped our fundraising was sharing on social media. We asked family and friends to share our fundraising page on their profiles so lots more people could see what we were doing! Everyone was really interested in the trip and the self-funding challenge. We also were featured in the local newspaper and on the radio explaining what we were doing which was a good boost for our fundraising. It must have been a bit daunting asking people for donations, how did you overcome that hurdle? It’s definitely difficult asking people for their money. Something that really helped was writing a really thoughtful letter to send out. I sat down and spent loads of time working on it, but when we started sending it out we got loads of feedback which really helped, and lots of people donated after that. The Chairman of the local Rotary Club said it was the best letter they’d ever received! We also gave presentations so that people knew exactly what we were doing and why. When you’re giving the presentation it can be nerve-wracking, but if you’re passionate about what you’re doing it really shines through. I think people can tell when you really want to do something. We presented to local businesses and charitable groups, which, again, helped our fundraising. One of the most disheartening things is rejection. When you spend time and effort writing to organisations and groups and they say no or don’t reply, it can feel quite disappointing. But you have to keep going! However, it just pushed us further to raise the full amount, and you need to remember that not everyone can say yes to you. Work the World kindly sent me some information and sent us our t-shirts early so that we could wear them at our fundraising events, but we made an effort to be as independent as possible about it. We read the fundraising tips on the WtW site sent to us by the team, and they really helped to keep us motivated, too. I think fundraising is a bit like buses: you don’t get any for a while, and then a few donations come along at once! It can be a challenge when the momentum seems to slow down, but it’s all so worth it in the end. My advice would be just to go for it! Make sure you do a lot of research on local charitable groups in your area. There are actually a lot out there that people don’t know about, that may be able to support you with a grant or funding. You need to really do your research, I can’t stress that enough. I think one of the reasons we managed it was the letter I wrote to send out for sponsorship. My tips are to keep it professional and friendly, be honest, explain what you’re doing as clearly as possible, and why you need their help. They always appreciate you saying you’ll give a presentation to the group, and we actually have a few lined up over the next few months. It’s also a nice way to say thank you for their donations and share your experiences! So… was it all worth it in the end? It was absolutely worth it! Honestly, it was the trip of a lifetime. Despite any worries that I had, I’m so glad we went for it and also that we did our own fundraising. It was a great challenge; it was a really amazing feeling and such an achievement to have done it all by ourselves. For anyone out there thinking of self-funding like we did—do it! It’s a life-changing experience and the placement at the end is the ultimate reward. The Work the World team were absolutely amazing and help you every step of the way. 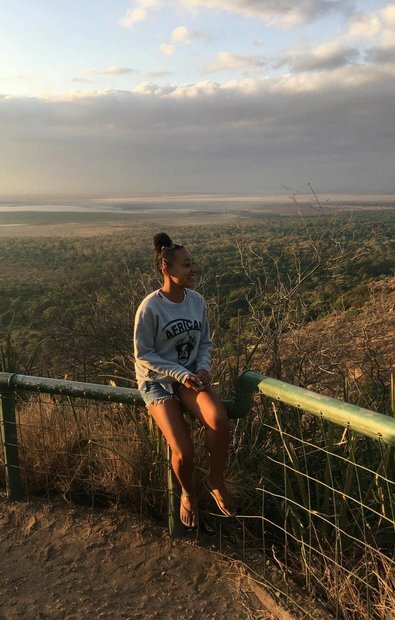 Tanzania truly called to me, and my next goal is to take my daughter to Africa to experience the incredible country and culture. 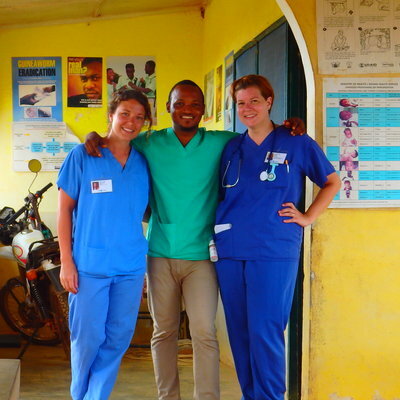 Read more about healthcare placements in Tanzania here. As soon as you've registered with us, we'll give you exclusive access to our fundraising hub.